Owning a restaurant can be tricky if you own one, you already know this. If you’re planning to, you should as well. You can cook good food, have a nice looking property and good waitstaff, but you know in your gut that the business has the capacity to make more. 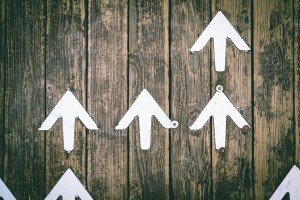 There are three major ways to increase the profitability of your restaurant, and you’ve heard them all. So, we spoke to veterans in the business to gather a few basic tips you might not have considered. 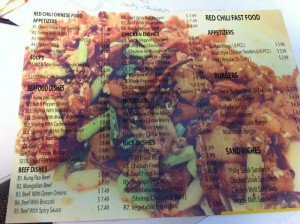 When a diner holds your menu in his hands, you want to make the most possible from his order. Now let’s examine popular trends that might be working against you in that regard. No matter how tasty your food is, they still have only one stomach. If you allow them to fill up on free bread and water, they will leave full, happy but with their pockets almost untouched. Curbing or controlling this generosity will help increase your revenue per head. It’s great to have a theme around your offerings, but complicated menus do no one any good. Analysis paralysis is a psychological phenomenon that means the more options we are presented with the less we choose. The third method for increasing earning is of course, to increase the costs of meals, either by raising your prices or structuring the menu such that it seems logical to order certain items together. ‘Would you like fries with that sir? Extra cheese? Sides are one of the best-kept tools of the trade. Experts say that for every disgruntled customer that complains, there are 24 more who quietly take their business elsewhere, unfortunately, they are very vocal along the way. Just as disgruntled customers become negative evangelists of your business, customers whose complaints are treated promptly and professionally can help counter the nasty whispers. Still depressed about the disparity in statistics? Here’s one for you: when a satisfied customer becomes an evangelist of your business, they become worth 140% more than you will ever make from them. Not bad eh? Don’t forget to use coupons and other promotions to reward them. Some restaurants go as far as naming meals after loyal customers or hanging photos or memorabilia in their honour. However, nothing works as effectively as good customer service. Human beings thrive on interaction, so it is quite common for our opinion of everything about a restaurant, even it’s food quality to be heavily coloured by our impression of the person who served it to us. The simplest way to do this, of course, would be to physically increase the size of your seating area. Are you wasting space? 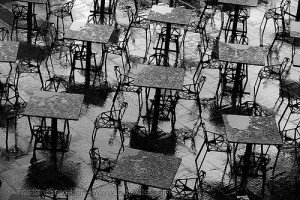 If your restaurant has outdoor seating areas, their availability is always subject to the weather. 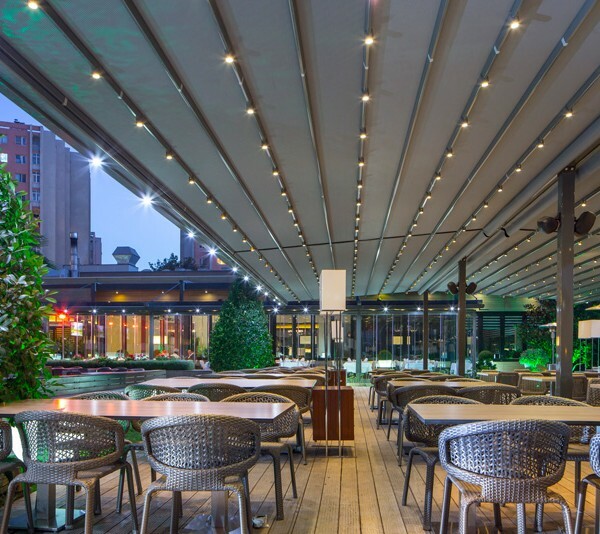 Investing in an outdoor solution not only helps beautify and increase the value of your restaurant but also ensures that portion of your seating area is now available to make money from all year round. Also, ensure that your table arrangement isn’t eating up viable space. Your marketing strategy cannot be overemphasized here. What is your restaurant’s unique offering? How much are you doing to keep your customers satisfied? What avenues do you use in communicating with them? Do you have a website, social media handles? A newsletter or E-zine? In the business world of today, no matter what your product is, quality content is a way to be friends with your customers outside of their need for your products, thus increasing their goodwill towards you. People want to be entertained, so keep all communication with them, original and creative. Make sure you put systems in place so that the quality of the food, service and customer experience is being evaluated, regularly, and amended as needed. With a range of proprietary pergolas, cassette awnings, external blinds, glass systems and bioclimatic pergolas we have the widest range of retractable pergola designs and solutions in the world and will satisfy your entire needs from a single residential installation to a substantial commercial project. To learn more about our Pergola Systems and Retractable Awnings. Currently, Palmiye Australia offers 12 models that are custom designed to suit all needs.